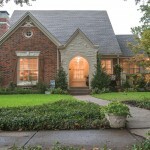 The Spring/Summer 2014 market in Dallas is sizzling hot this year. Bill Griffin Real Estate marketed this multi-family in University Park as a hip pocket and had it under contract within a few short days. 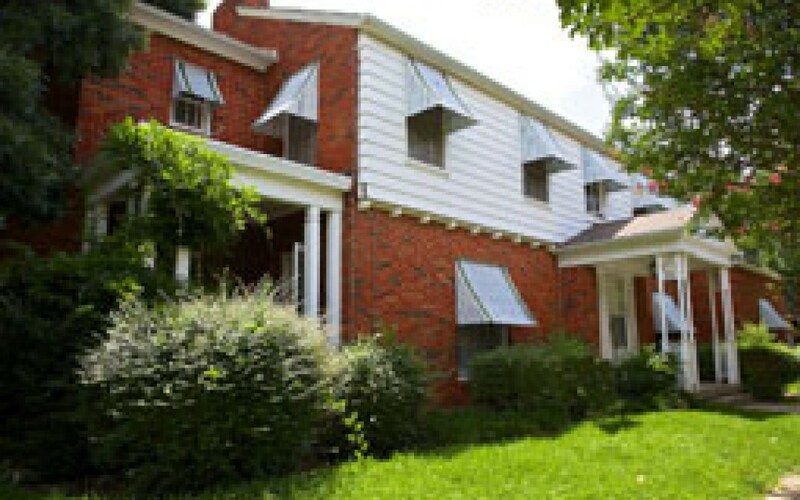 This Multi-family four-plex is right in the heart of University Park and is a block away from Snider Plaza’s shopping and restaurants, the Holmes Aquatic Center, Curtis Park and within walking distance to University Park Elementary. The four-plex is located on a 52 by 140 lot and was built in 1937. 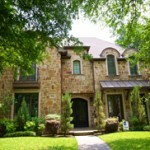 As in many older properties in the Park Cities the value was in the land not the dwelling. The Park Cities has very limited multi-family land and the value of lots is rising quickly this year to meet the demand for new construction inventory. 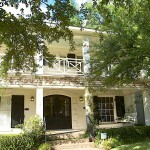 If you own an older property and have been thinking about selling this is the perfect time to sell. 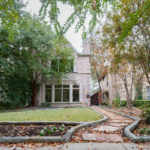 Demand for land and for properties to remodel is very high in the Park Cities and many of Dallas established neighborhoods due to limited supply. 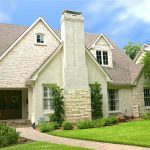 Call Bill Griffin Real Estate, 214-742-2424, for an expert market analysis of your property and do not be surprised if we bring you a contract at the same time!